On Tuesday 24th May 2016, Jannah went up the Malvern Hills to the top of the Beacon with her sister Rosie and ARCOS Occupational Therapist Margaret Walker. Jannah is severely disabled due to a massive brain injury in a car accident that happened 10 years ago. Prior to her accident, her family had been discussing how the would like to go up the Malvern Hills as they had never been. 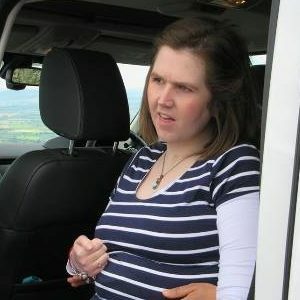 Unable to climb the Malvern Hills herself, one of her dreams was to see the view from the top of the Beacon. The Rotary Club of Malvern UK, together with Land Rover and Malvern Hills Conservators made this dream come true.